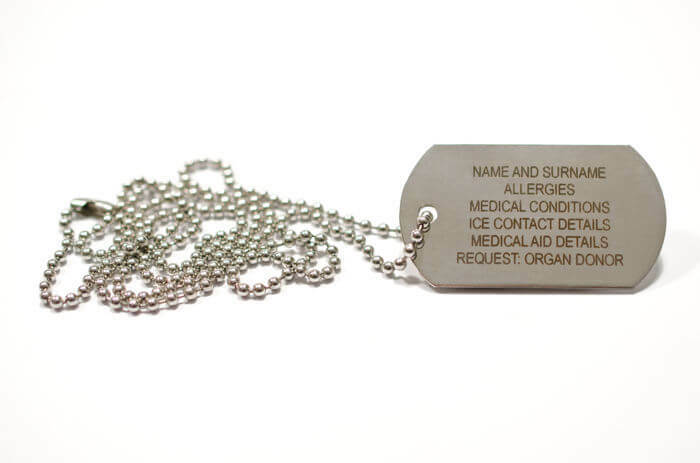 The Stainless Steel Dog Tag allows up to 6 Lines of Emergency Identification Information on one side and an Internationally-recognized Medical Logo on the other side – or even up to another 6 lines of information. 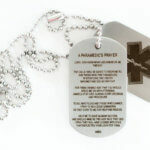 This is Professionally Laser Engraved to the finest detail which will not rub off or discolour under normal wearing circumstances ensuring durability. This offer includes a ball chain of around 60 cm. 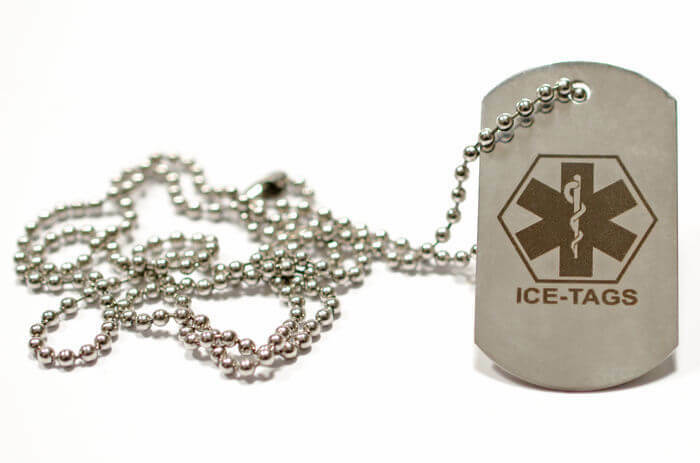 It will speak on your behalf In Case of an Emergency. Thank you for the lovely feedback and support - it is appreciated. 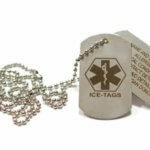 My daughter loves her dog tag and goes nowhere without it. It's a stylish and fashionable lifesaving. I'm also impressed with the quality and durablity of the product. Thank you. 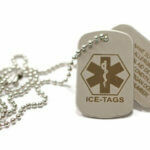 I absoloutely adore this product , thank you so much to ICE TAGS for being my voice when I dont have one. 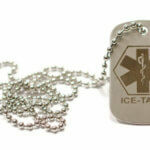 ♡ Will definitely promote to everyone I know that needs one. Great service , great product !